Stephanie has been with HBM Architects since 2006. Overall, she has more than 20 years of experience in developing interiors for public spaces. With a focus on public and academic libraries, she leads the development and growth of the firm’s interior design department. 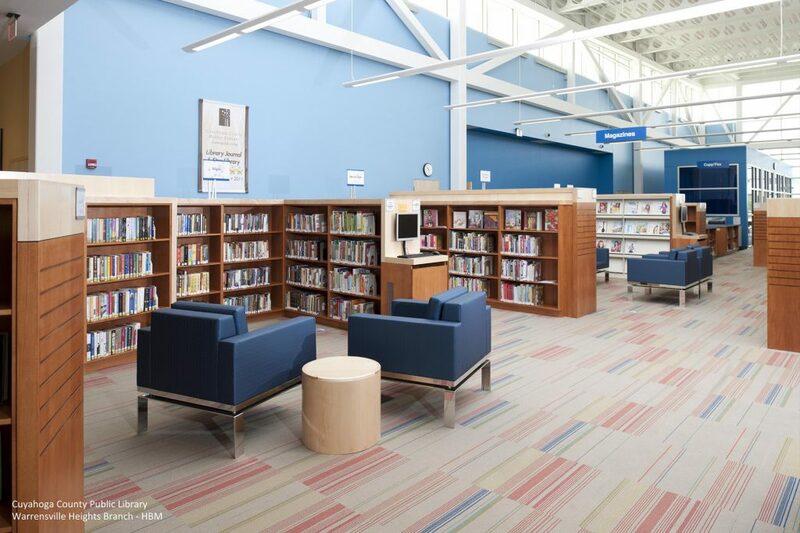 Stephanie translates her clients' needs and vision into an exciting, beautiful and highly functional library space that fits the unique context of each community. 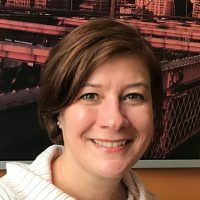 Her experience includes library programming, planning, design, finish selection, furniture selection, custom cabinetry design and detailing as well as interiors package coordination, construction administration, installation and project management. With a strong emphasis on sustainability and integration of LEED ideas and components, HBM’s designs include multi-faceted solutions spanning many styles from historic to contemporary and have been recognized by the American Institute of Architects, Association of Licensed Architects, Urban Libraries Council, Library Journal Magazine and American Libraries Magazine for excellence in design. If you’re wondering what the latest and greatest library trends are, you’ve come to the right place. 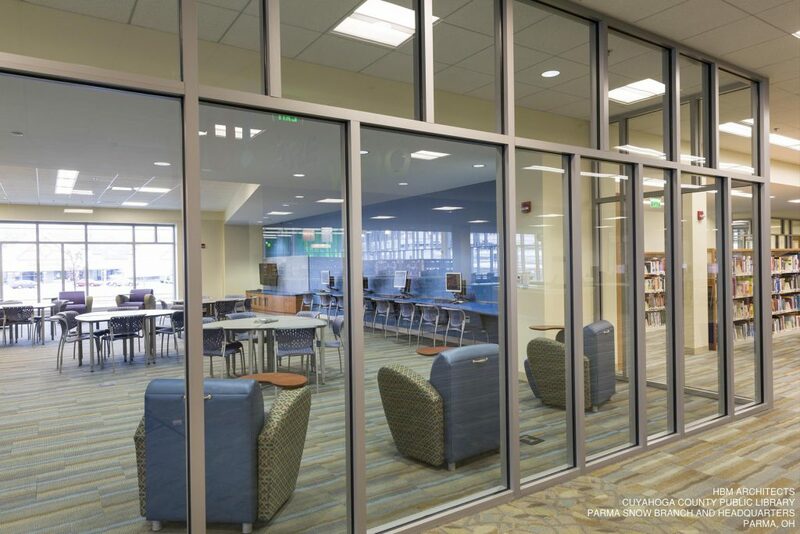 Designer Stephanie Shook discusses the direction modern libraries are going and the top library design trends that will help you better serve your patrons. Your library might be crying out for a refresh, but your budget might not match up with your wish list. 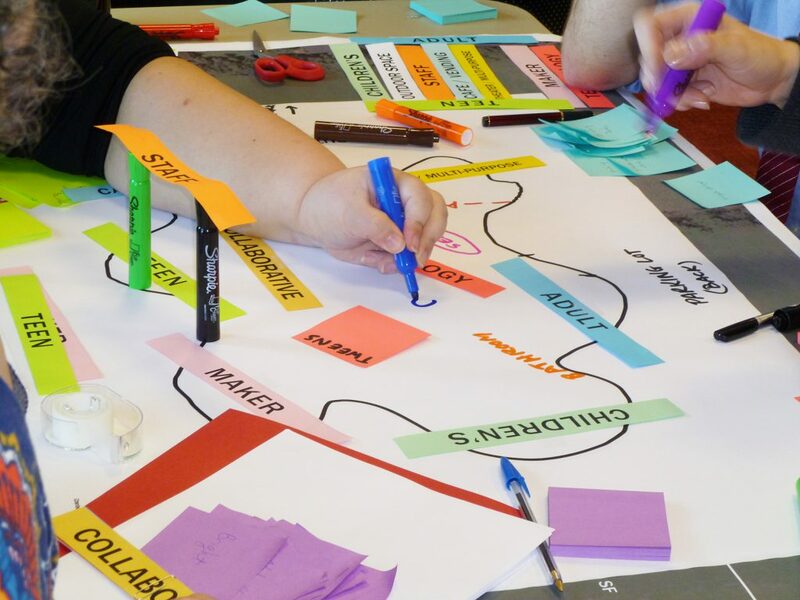 To help you bring new light to your collection and services, Stephanie Shook serves up some tips for making the old new again. You know your library could use some updates, but the task of deciding what and when seems overwhelming. Interior Designer Stephanie Shook leads you though steps you can take to make the task of identifying and prioritizing updates easier and more meaningful. 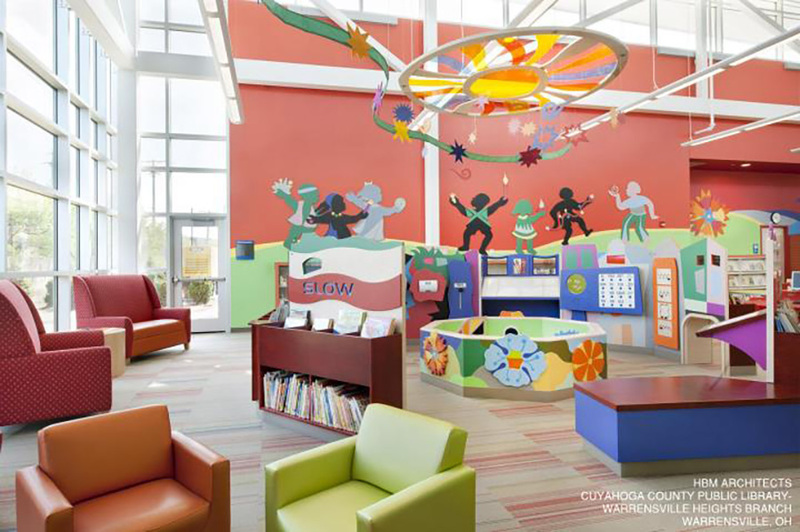 Do you want to know the top trends in children’s spaces and how you can integrate them into your library? Get the skinny from Interior Designer Stephanie Shook on the must-have elements for children’s spaces to make them inviting, interactive and hard to resist!